Optimum 5.5® Moso bamboo sustainably harvested at maturity every 5-1/2 to 6 years. 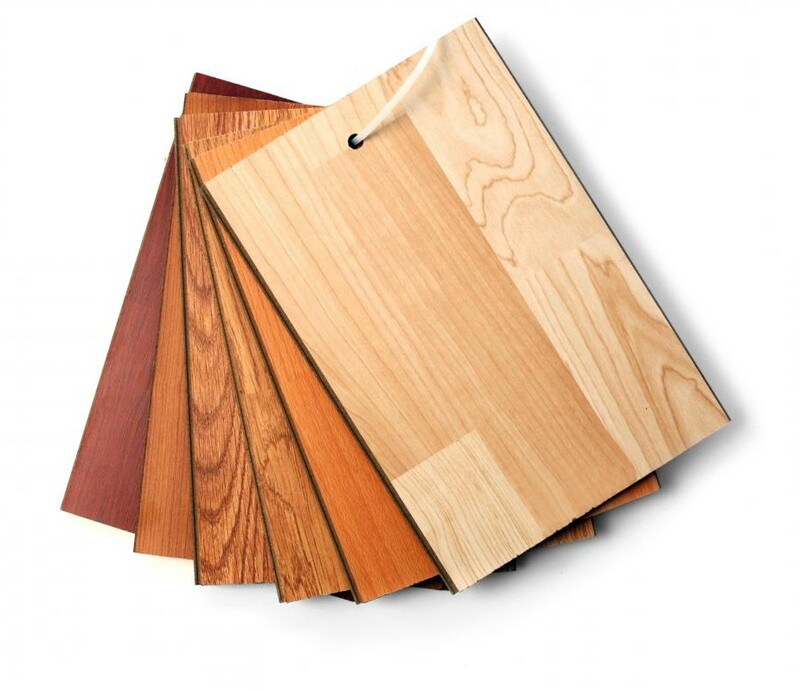 FSC-certified traditional bamboo flooring, panels and veneer available by special order. 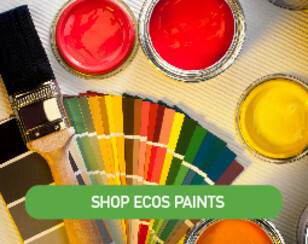 Products with water-based, solvent-free finishes. 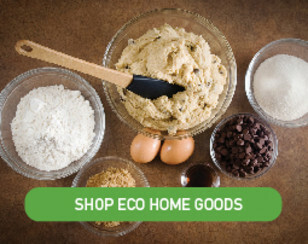 Mindful products that surpass stringent international environmental standards. 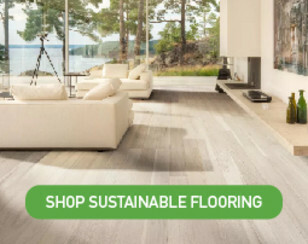 All Teragren bamboo flooring is FloorScore®-certified; each product has been tested for 78 volatile organic compounds and has passed one of the most stringent indoor air quality standards in the world. All Teragren flooring qualifies for and contributes to two U.S. Green Building Council LEED® v3 credits—MR credit 6 and IEQ credit 4.3. Hard-working flooring products backed by a lifetime structural warranty and a 25-year residential/10-year heavy-use commercial finish warranty. 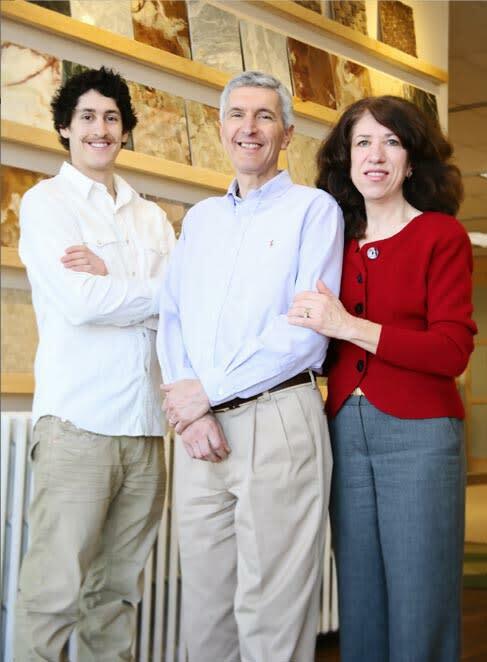 Coordinating SCS Indoor Advantage™ Gold-certified furniture-grade panels and veneer; select no-added-urea products contribute to LEED® IEQ 4.4. FSC-certified bamboo products contribute to LEED® MR 7: Certified Wood. Teragren bamboo complements classic to contemporary design styles with choices of several types; grains, stains and colors; accessories and stair parts; furniture-grade panels and veneer; and countertops/table tops.